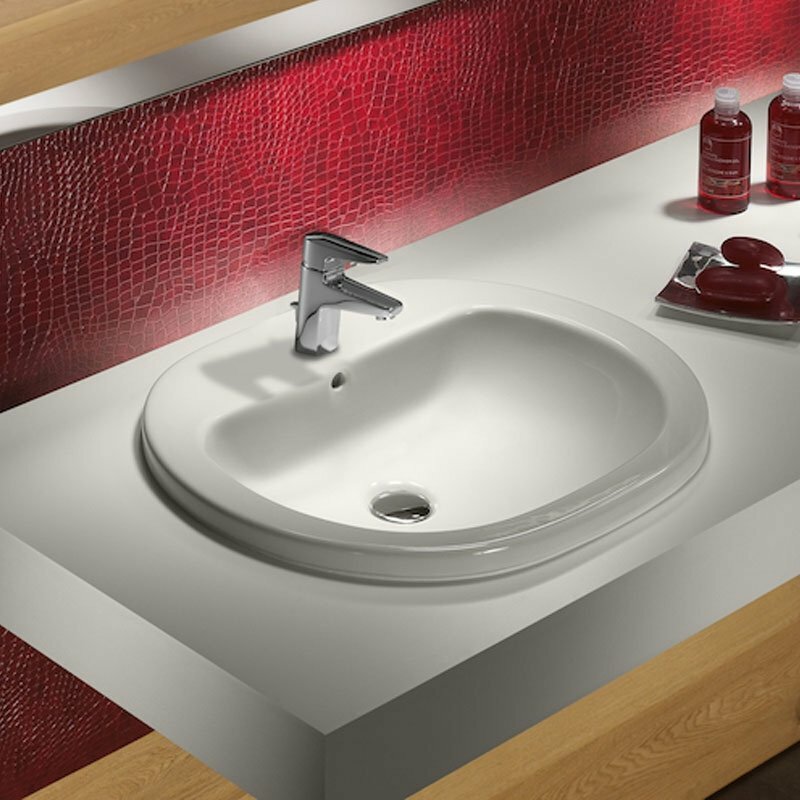 The Roca Coral Inset Countertop Basin 560mm W - 1 Tap Hole is a model from the Coral range of Basins manufactured by Roca. The oval shape, manufactured from vitreous china and finished in white to match existing sanitaryware, giving a clean and fresh feel to your bathroom. This series' design has opted for solid, invigorating and stylish forms, where rigour and serenity make it distinct yet adaptable to any style proposal. This wonderful model inset installation makes maximum use of the available space.